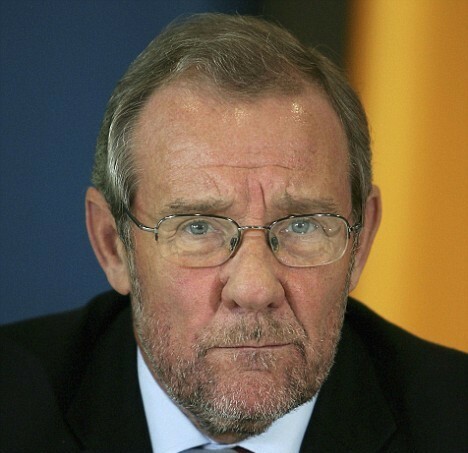 March 19 - Richard Caborn, the former British Sports Minister and current chairman of the Amateur Boxing Association of England (ABAE), has welcomed the International Boxing Association's (AIBA) move towards bringing professional boxing under its umbrella to create harmony in the sport's disciplines. AIBA has introduced a number of initiatives in recent months, including the World Series of Boxing (WSB) and, perhaps its most ambitious project to date, AIBA Professional Boxing (APB) that will offer contracts to fighters allowing them to box professionally in the APB while retaining Olympic eligibility - in a move signalling a future union for amateur and professional boxing. Caborn (pictured top) explained that the changes represented something of an evolution for the sport similar to that of the addition of women's boxing to the Olympic programme, where it appeared at London 2012. "There is a correct move by the international governing body of boxing to bring professional boxing under its wing," he said here, where he was appearing in the Securing Sport conference. "I think we are the only sport that does not control both amateur and professional within the same governing body. 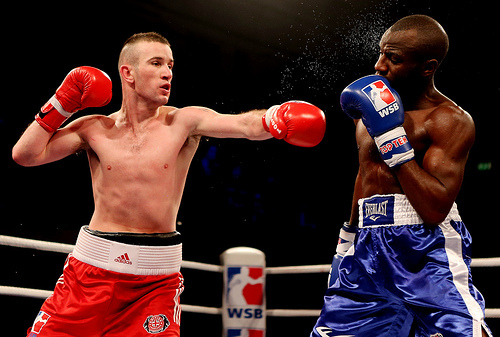 "But a move towards bringing professional boxing within the remit of the AIBA I think is right. "Now how we do that is obviously a question for a degree and I think the World Series Boxing, which has been discussed and adopted by every part of boxing in England is the right thing. 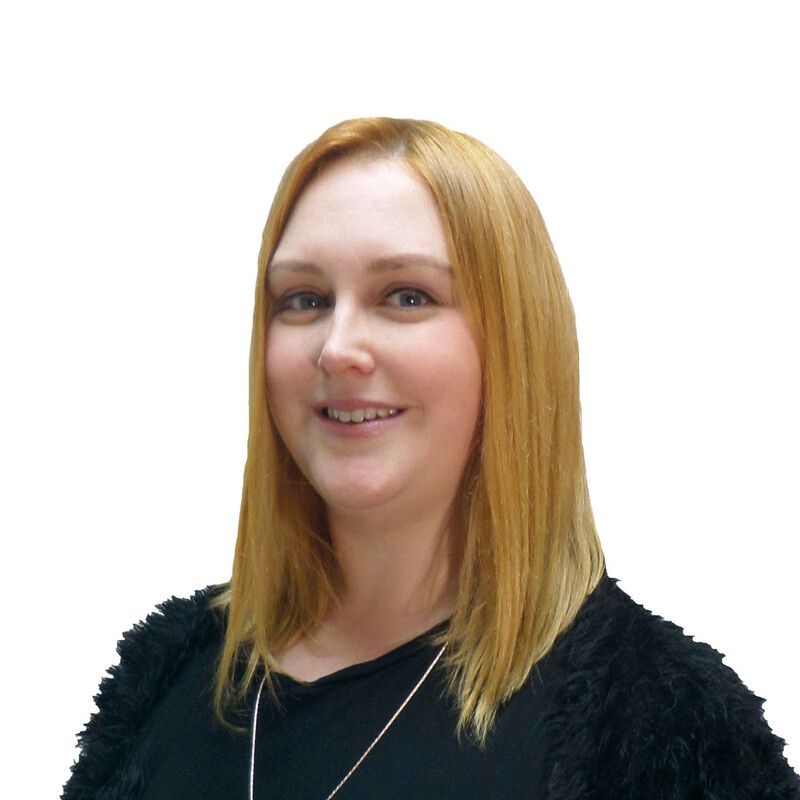 "The AIBA Professional Boxing, there is still some discussions going on about that but again, in broad terms, I think there is an acceptance of that is the way we believe boxing should go. "It's a bit like women's boxing coming into the Olympics, so there is a change and it's a change for good. 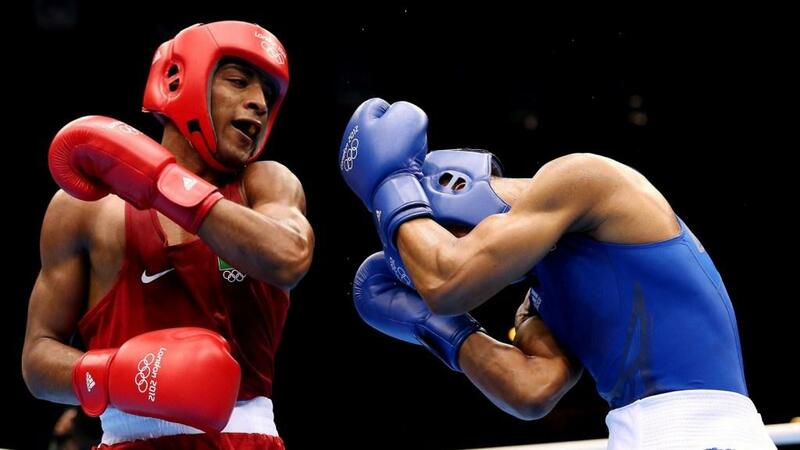 Most recently, as reported by insidethegames last week, AIBA confirmed that headguards will no longer be used in men's elite boxing, including at the 2013 World Championships and Rio 2016 Olympic Games, following extensive studies on safety measures for boxers. The decision was made based on two statistical reviews by the AIBA Medical Commission, where more than 2,000 bouts were reviewed, and a study by an independent physician-researcher in a recent publication in the British Journal of Sports Medicine, where nearly 30,000 bouts have been analysed over the past 59 years. Caborn explained that this research demonstrated a duty of care to the sport's athletes and backed the change. "On the question of headguards, that has gone through, as I understand it, a very rigorous assessment by the medical profession and they have said that in terms of that boxing – the sport at the Olympics - is permissible to them," he said. "That's not been done lightly, that's been done with a lot of evidence based research behind it that is saying it is safe to box and that is what is absolutely paramount. "We must have a duty of care to boxers and AIBA has taken that very seriously indeed and that duty of care has been dispensed." Caborn is not the first high profile figure to back the changes, with International Olympic Committee (IOC) President Jacques Rogge also showing his support of the plan from AIBA to move towards professionalism after the London 2012 Olympics back in 2011.